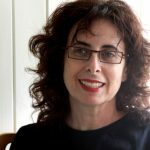 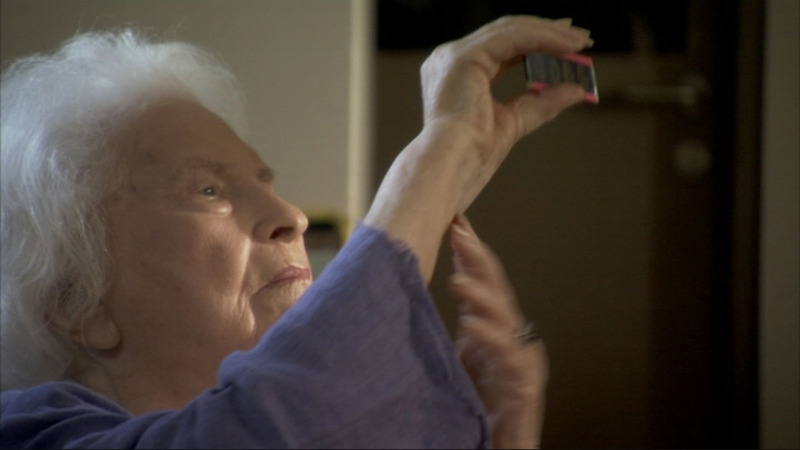 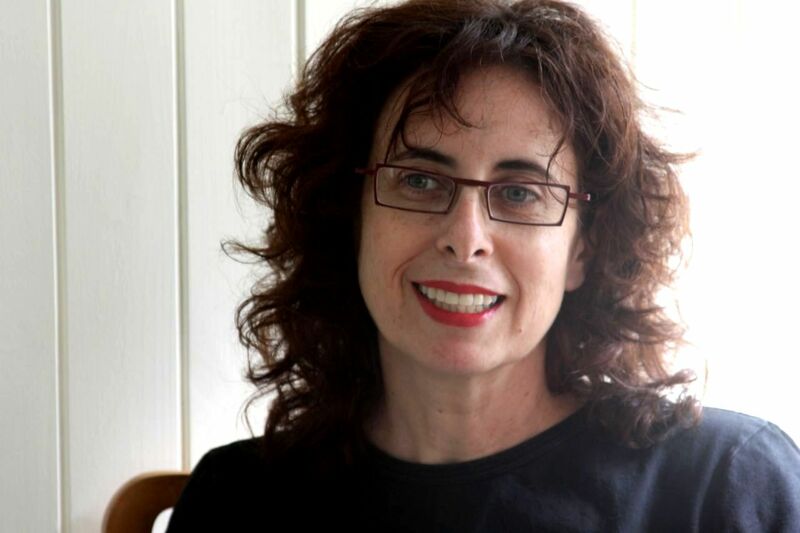 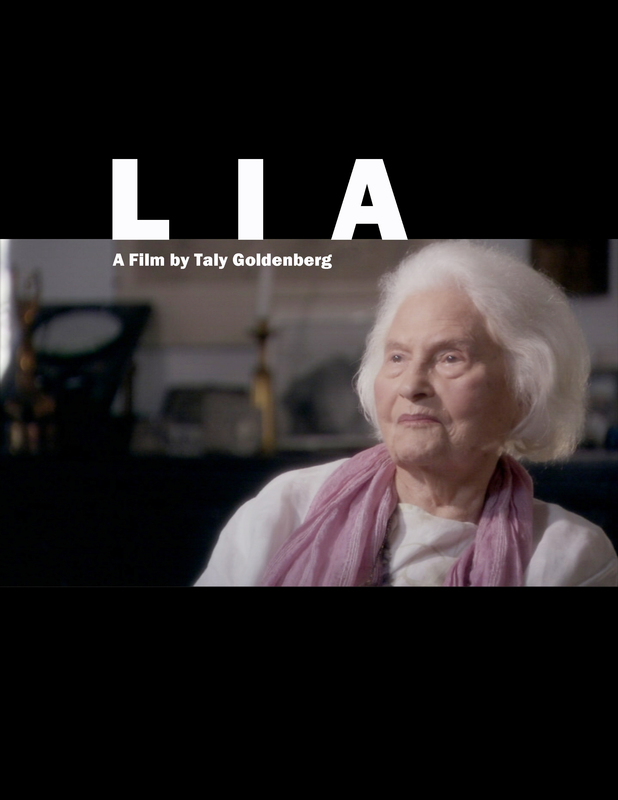 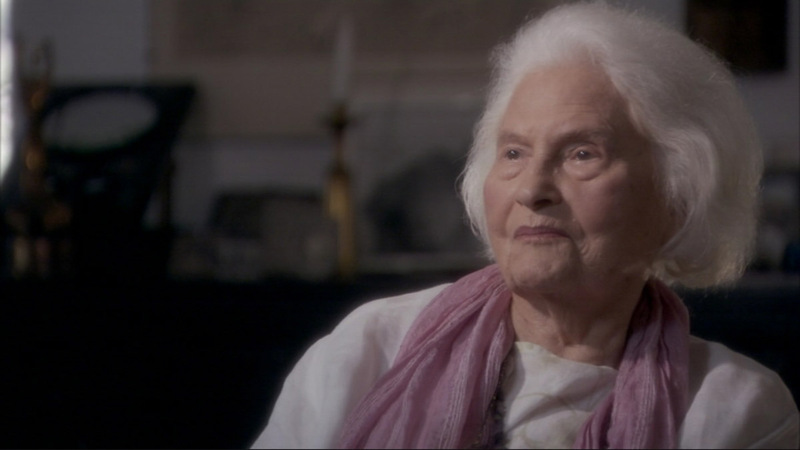 A cinematic portrait of Lia van Leer, founder of the Israeli Film Archive, the Jerusalem Cinematheque and the Jerusalem International Film Festival. 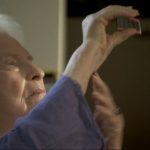 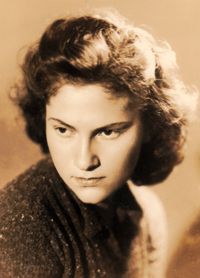 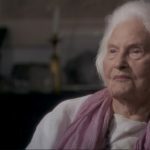 Having developed her passion for cinema early on in the 1950s, she and her husband Wim – an engineer, pilot, playwright and ﬁlm producer – began several ﬁlm clubs and in 1960 founded the Israel Film Archive. 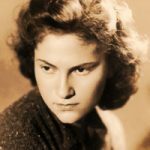 The ﬁlm follows her life while incorporating interviews with friends and colleagues to create a compelling portrait of her incredible life.